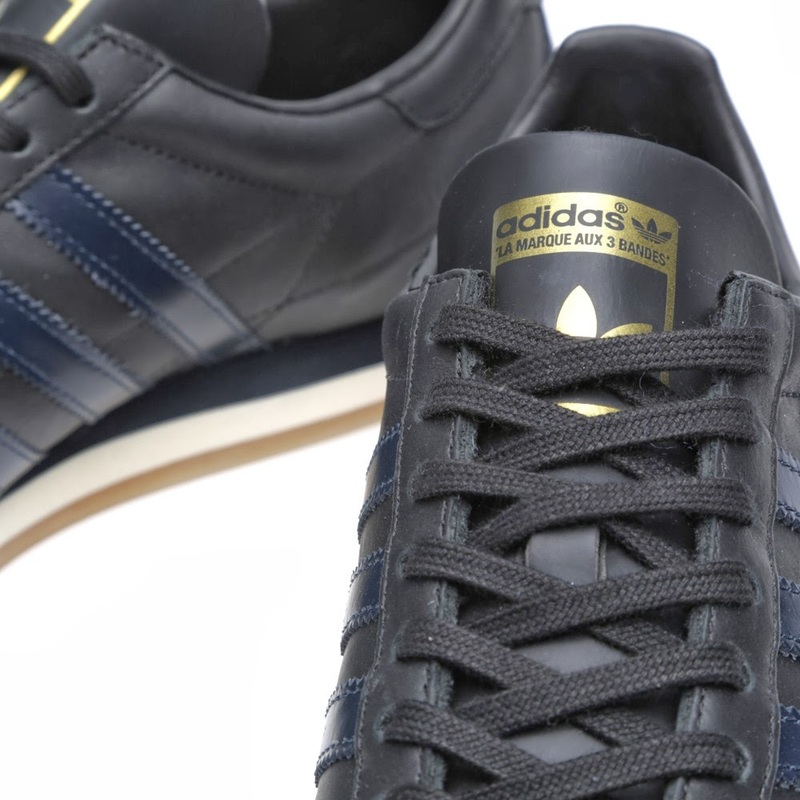 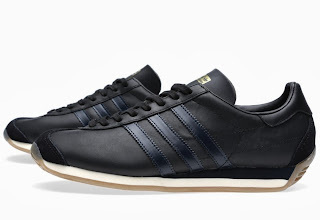 Teaming up with widely respected Japanese retailers United Arrows, Adidas have reworked selection of their best loved silhouettes in the Japanese brands refined, sophisticated style. 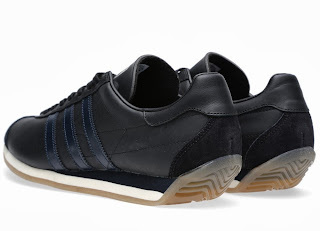 Their versions of the classic Country silhouette casts it in full leather uppers with tonal suede detailing and a subtly contrasting three stripe. 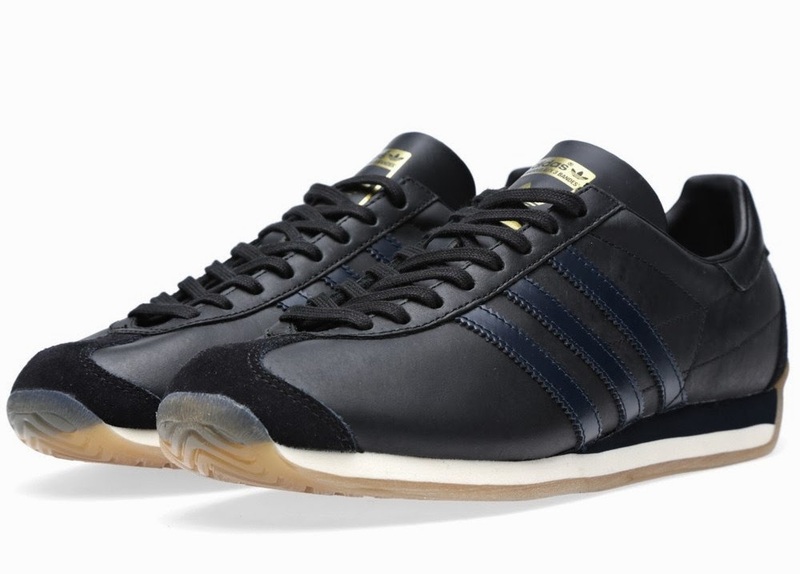 Featuring the French translation of the classic 'The Brand with the Three Stripes' tagline on the tongue patch, this is a top quality iteration of an Adidas favourite.